Know your audience. That’s one of the key factors for success in copywriting. You need to be able to put yourself in your target market’s shoes. To know how they think. To understand how they speak. To get a positive response to whatever your message may be. Here are a couple of examples of what I mean. They were both written on the same day, but for two very different audiences. Carling is one of Britain’s most successful lagers. Over the years the brand has used sponsorship and other activities to build a strong association with football. 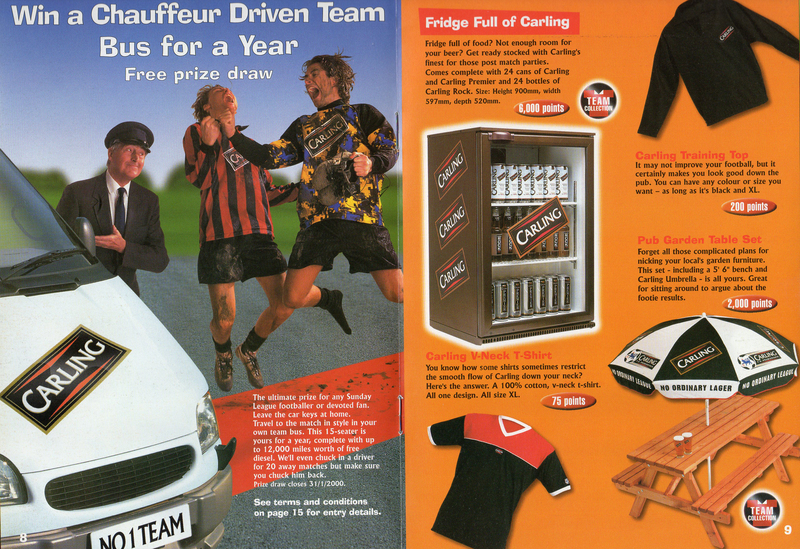 The Carling Football Stuff campaign, devised by The Marketing Store Worldwide, was designed to strengthen the association even further. Basically, football-themed items could be earned by collecting can ring-pulls or tokens from pubs. 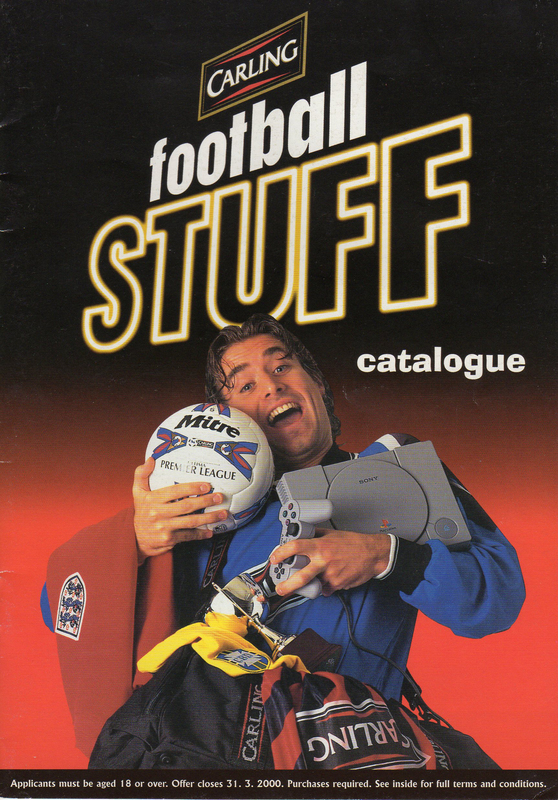 I wrote the copy for the catalogue, the website associated with the sales promotion and for the millions of promotional cans of Carling that featured the campaign. The copy is jokey, laddish and written for the reading age you’d associate with a tabloid newspaper. The campaign was so successful, it was repeated the following season. I wrote the promotional materials for that campaign too. By contrast, the tone of voice adopted for the City of Birmingham Symphony Orchestra centenary season programme – designed by Cogent – couldn’t be more different. The audience see themselves as cultured, intelligent and discerning. So, the copy is written in a language that would be at home in a broadsheet newspaper.